Enter into the Sirius XM Daryl Hall & John Oates Sweepstakes now through February 21, 2019 for your chance to win a trip for two (2) people to Las Vegas, NV and opportunity to meet Daryl Hall & John Oates at the show. How To Enter: Go to this link:www.siriusxm.com/HallAndOates during the sweepstakes period and follow the online instructions to register by entering all information requested on the registration form and once you filled out the entry form now Click on the submit button to complete the registration form. 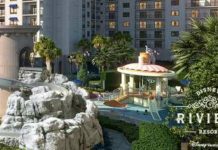 Prizes: One lucky grand prize winner will receive a round-trip coach air transportation for two (2) people to Las Vegas, NV. 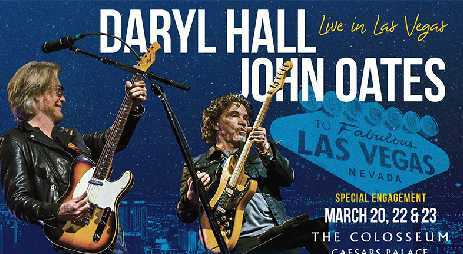 The Trip includes: hotel accommodations, front orchestra tickets and VIP entrance to Daryl Hall & John Oates: Live in Las Vegas on Friday, March 22, 2019 and you have opportunity to meet Daryl Hall & John Oates at the show. Total ARV of grand prize is: $3,000.!! Who Can Enter: Open only to legal residents of the 48 contiguous United States who are 21 years of age or older at the time they enter the sweepstakes. 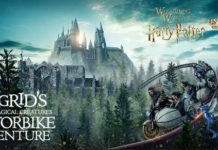 When To Enter: The Sweepstakes entry begins at 4:00 PM Eastern Time (“ET”) on January 24, 2019 and ends at 3:00 AM ET on February 21, 2019. 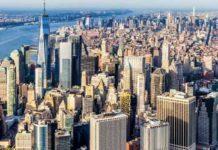 Who’s Sponsor: The Sponsor of this Sweepstakes is Sirius XM Radio Inc., 1221 Avenue of the Americas, 36th Floor, New York, New York 10020.